This past week I’ve been working on a new project to enrich players’ thematic experience. After receiving a positive response on Facebook to my little map for The Dunland Trap, I decided to begin creating an atlas featuring maps for the other scenarios as well. While I’ve only finished the Core Set and first two cycles so far, I plan to complete maps for all of our adventures including brief introductions exploring some of the lore behind each quest. Hopefully this will be a fun and informative resource that enriches play for our community. I’m not a web designer, but I found a free online tool called ThingLink to put interactive pop-up images of each location card on the maps which I think is quite cool. Unfortunately, ThingLink doesn’t embed into WordPress so I’m trying to house everything on Google Sites. Please take a look at Master of Lore’s LOTR LCG Atlas and let me know what you think! Click to check out my atlas! I had to register just to encourage you to continue . . . Many thanks! It’s been quite fun so far so I do hope to keep going! Good stuff! Nice info to keep track of our adventures. Thanks, glad to hear it’s helpful! I’ve been reading through a few of your posts and I think I want to get into this LCG. I don’t have any experience with tabletop/card games. Do you have any advice for where I should start? I’d love to see you do a series on how Tolkien fans can get into this! 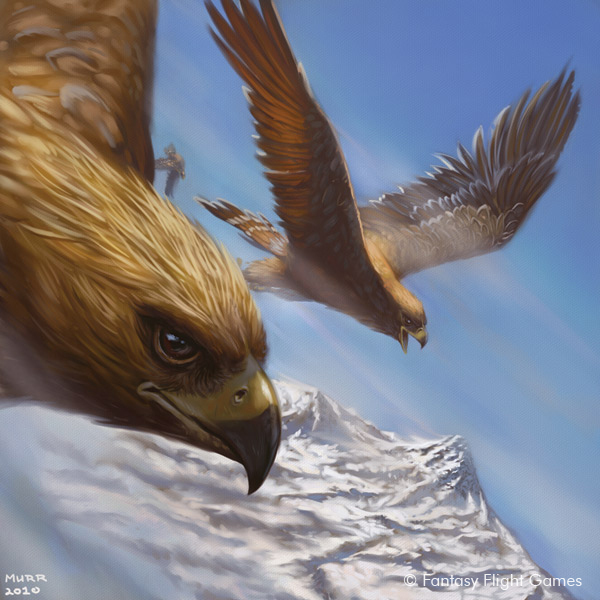 If you are a fan of Tolkien’s work, then I think you will really appreciate the care that goes into the art direction and thematic card design with this game! Hopefully those resources help out. Thanks for checking out my blog and welcome to the game! Thank you so much! I’ll definitely check out those resources. This is absolutely amazing. The maps of Khazad-Dum in particular are great! It does point out some of the absurdity of the order you travel to locations though! I wonder if rules that forced the locations to come out in a rational order would ruin the game? 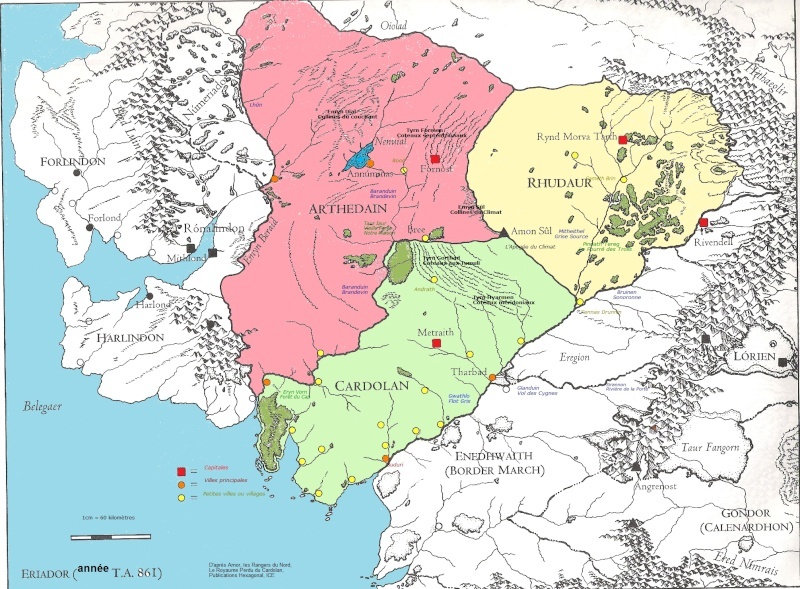 Khazad-dum and The Hills of Emyn Muil were the most fun to make since there were so many unique locations from the novel and the original atlas had detailed close-up maps. The one for The Steward’s Fear will be quite cool too with Minas Tirith. While some quest cards set aside locations for a more logical order, I agree that the travel and sense of geography is the weakest element of the game. 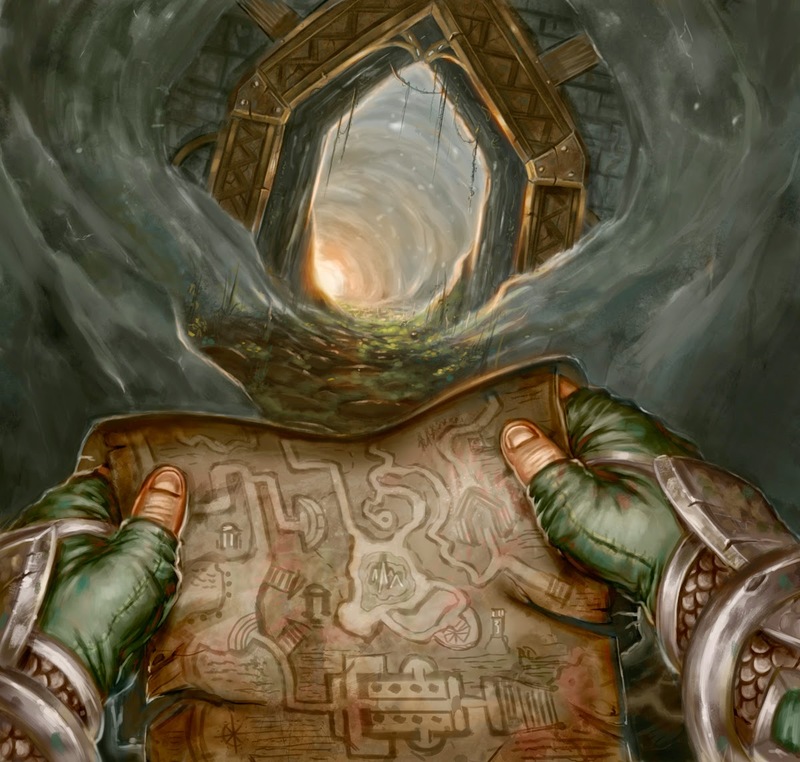 I wonder if a house rule that separates the locations from the rest of the deck and reveals them in order every third draw or so would make more sense for the narrative. those were awesome, well done. Thanks Jeremy, hopefully there will be more to come! I love maps! And I love our cardgame, so it’s a really nice combo! Great job and keep it up! Thanks! I think I’ll have The Black Riders up next. The Atlas – and this site – simply superb. 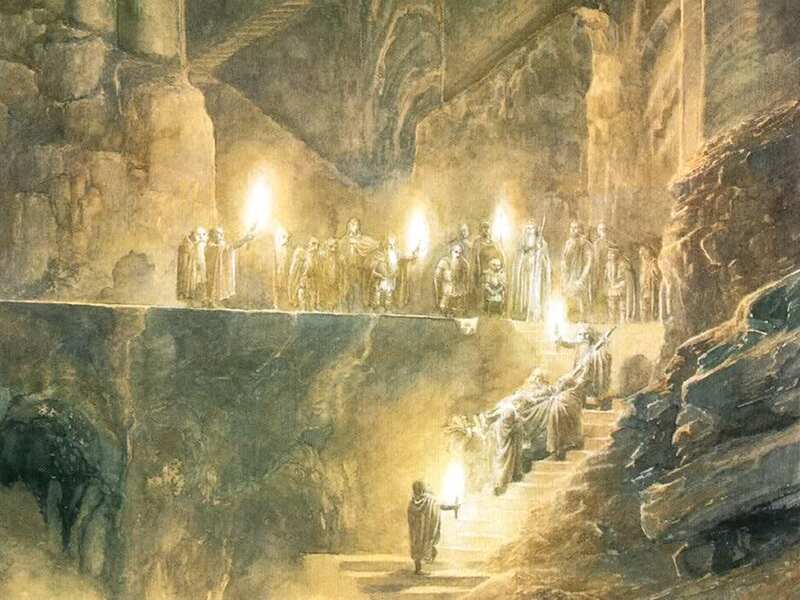 As a Tolkien scholar and an aficionado of the card game, I find myself immersed in Middle Earth in a most unique manner. And so, a deep bow of respect and gratitude to you! Thank you for the kind remarks Vlad, it’s been a labor of love (when I find the time). Keep the comments and feedback coming. At your service! This atlas is great! Do you will continue to work on this project? Thanks for enjoying it! I think it needs a bit more publicity and perhaps a new hosting site, but yes! I would like to continue working on it. Just need to find the time. Thanks for checking it out and happy questing!